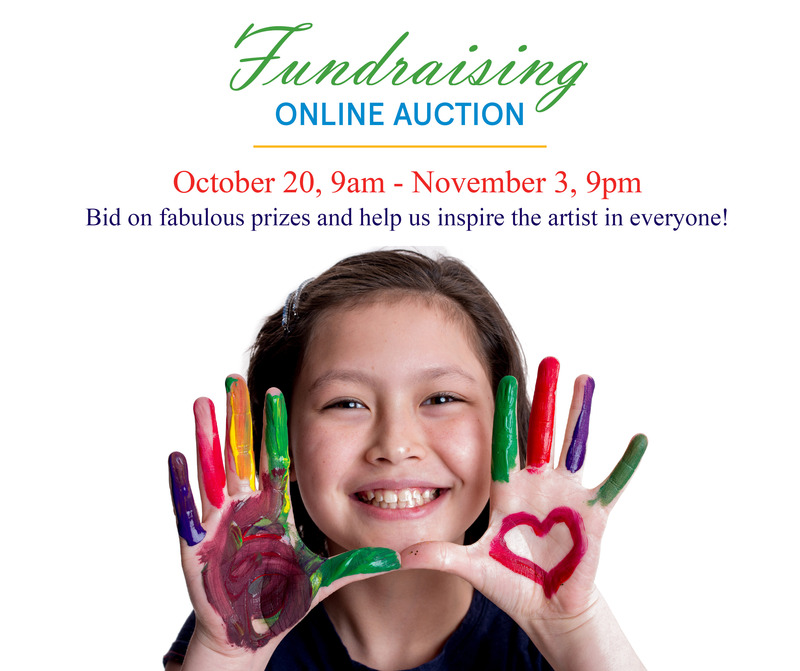 Mark your calendar and get set to bid on dozens of the fabulous items up for grabs in our annual online auction fundraiser. We believe everyone should have the chance to explore their creativity. Unfortunately, poverty prevents many families in Coquitlam from participating in arts education. That’s why we’re raising funds to provide program subsidies and community outreach initiatives for underserved and in-need people in our community, while furthering our mission to inspire the artist in everyone. Find out more. Be inspired by an iconic Canadian journey by rail with a $1,500 travel credit, applicable to any trip on board VIA Rail trains. Relax and recharge in Whistler with a one-night stay in a studio suite + breakfast at the beautiful Nita Lake Lodge. Experience an extraordinary retreat in comfort and style with a one-night stay in a one-bedroom suite at the Black Rock Oceanfront Resort, Ucluelet. Plus! Airwalk Hoverboard | Premier personal training with Innovative Fitness | Restaurant & movie vouchers | Family-friendly activities | Sonicare Toothbrush & Whitening Kit | Tickets to Ballet BC, Vancouver Opera, MOA, VIFF . . . and so much more! Check out more auction items and plan your bidding strategy!